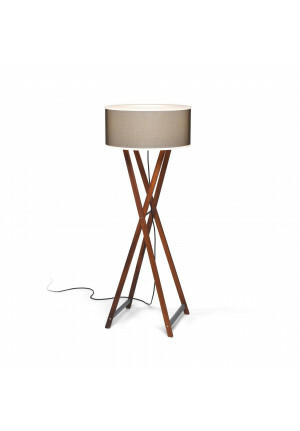 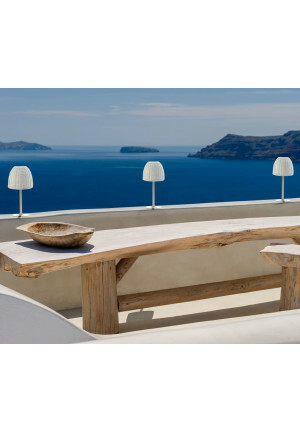 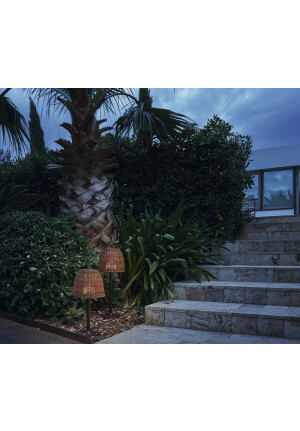 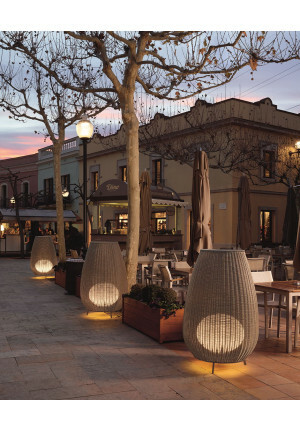 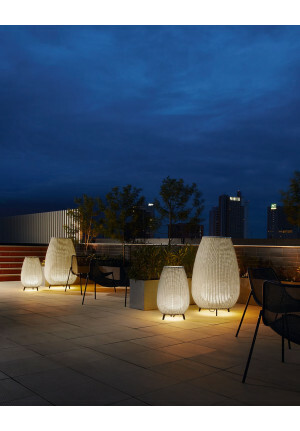 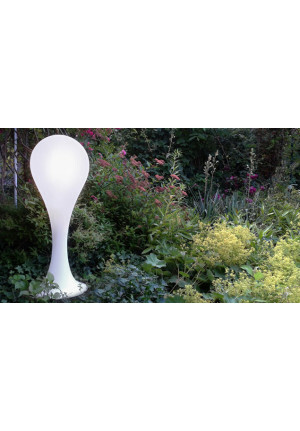 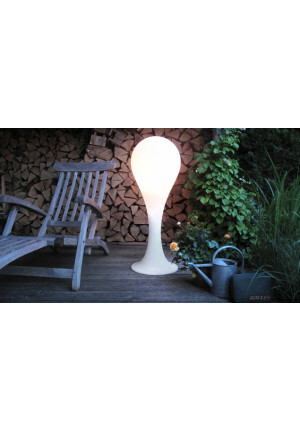 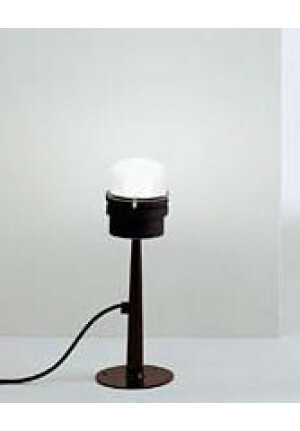 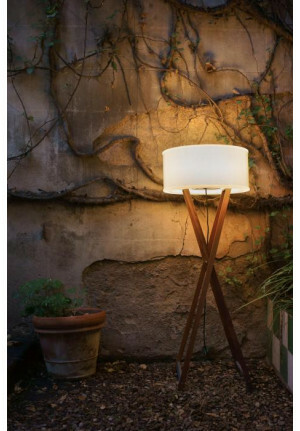 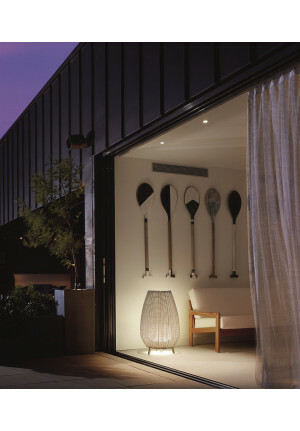 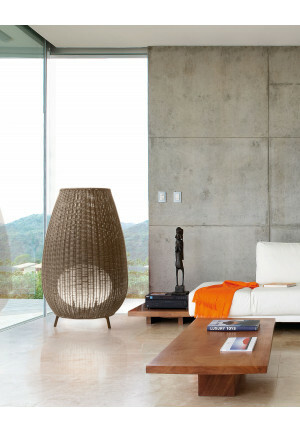 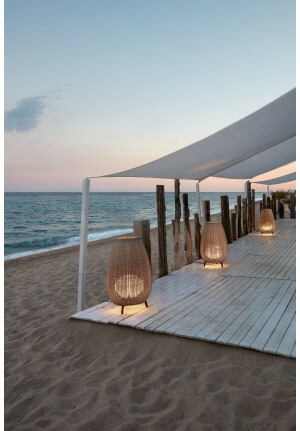 Using a floor lamp as outdoor light, makes particular sense in two ways. 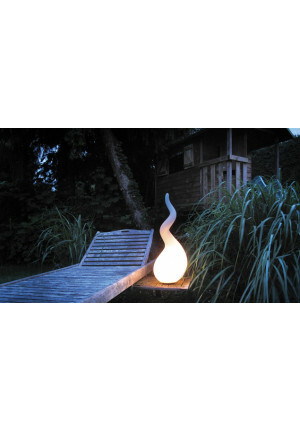 On the one hand, if the intention is to illuminate purposefully a path or terrace. 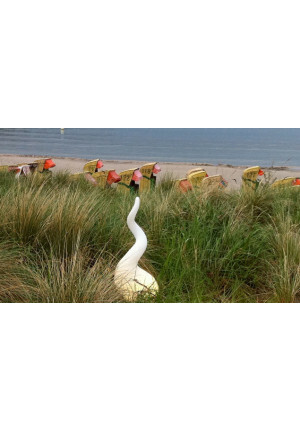 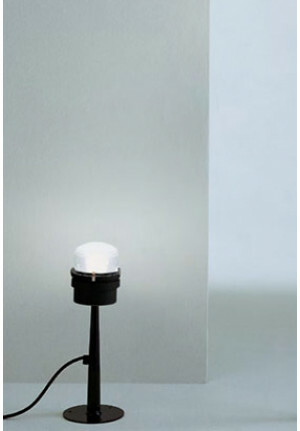 Here primarily bollard lights are suitable cause these lamps spread a direct light. 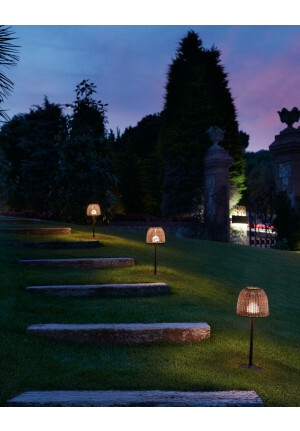 On the other hand floor lights can also serve as an decoration and then impress as outdoors status object.